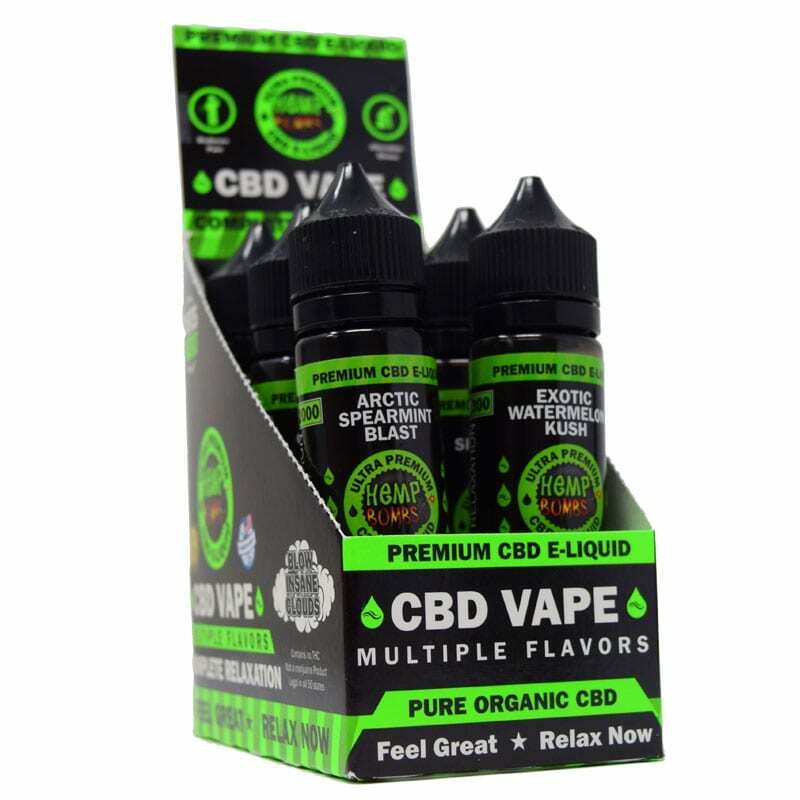 Wholesale CBD is one of the fastest-growing and most profitable industries in the world. 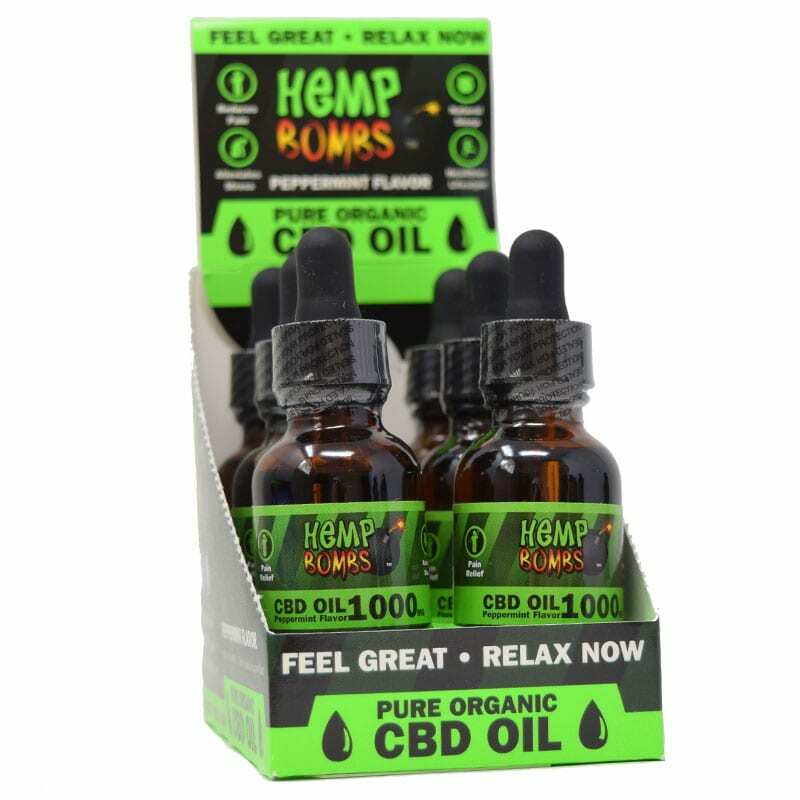 Hemp Bombs is one of the leading brands within the industry, with quality products, strategic marketing and in-house manufacturing. We are dedicated to the needs of our wholesale business partners, and we help drive sales and consumer demand. 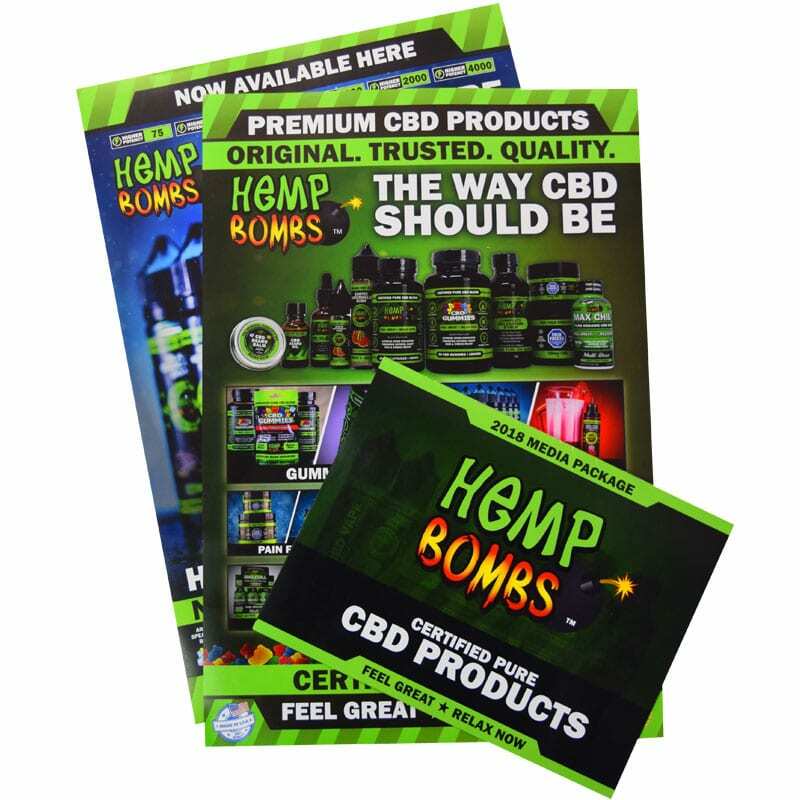 Hemp Bombs products have a wide audience, reaching people of all ages and backgrounds. Our products perform well at trade shows, convenience stores, smoke shops, just to name a few. Don't hesitate to partner with the brand that thousands of consumers love. We have great packaging, displays and other marketing materials that catch a customer's eye and create sales. Hemp Bombs customers often become repeat buyers, coming back again and again. 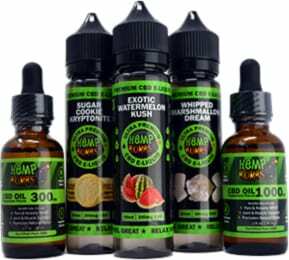 Hemp Bombs™ has complete control over manufacturing and can meet the distributor’s and stores needs in a timely fashion. Never deal with back orders and always have product to sell. This is key to building your customer base and having success. All Hemp Bombs products are tested and certified by third party professionals. Our CBD has over 99% purity and is sourced from Industrial CBD Isolate. We use the highest quality CBD on the market that has 100% no THC and is completely legal in all 50 states. To add more value for our distributors and store owners, we include free shipping on all distributor orders through UPS. Our goal is to make sure you are always stocked and ready to sell. Filling out this form is the fastest way to reach our wholesale team! Someone will be in touch shortly. How many stores do you service? Where is your core territorial distribution located? Do you sell to Brick & Mortar or Consumers? 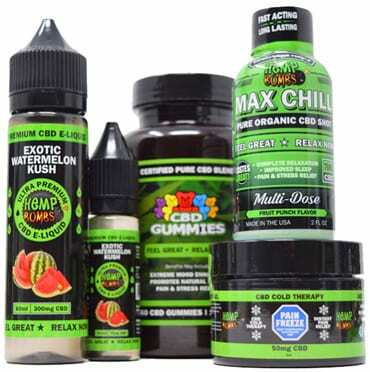 Hemp Bombs™ has a strict pricing policy for our distributor relationships to avoid price undercutting and ensure the highest margins for our distributors. We take our brand very seriously and will protect the integrity of our brand which benefits everyone selling Hemp Bombs. 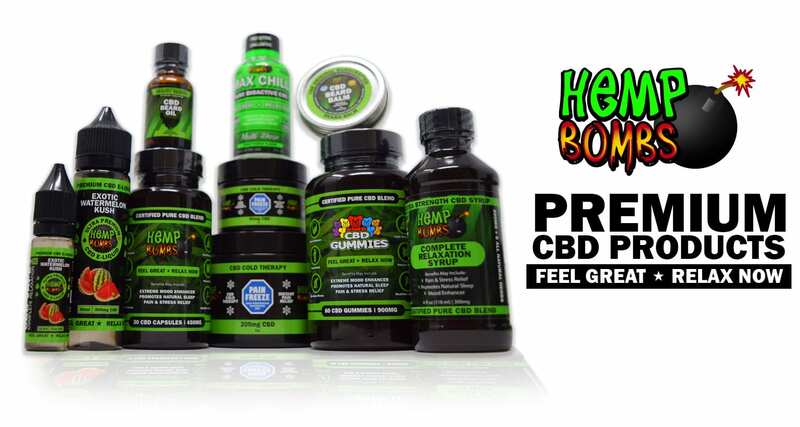 All of Hemp Bombs™ products are fully guaranteed. We have full confidence that our product will sell once it hits the shelves therefore we have no problem offering our money back guarantee. We have a proven track record of getting product from shelves to customers. 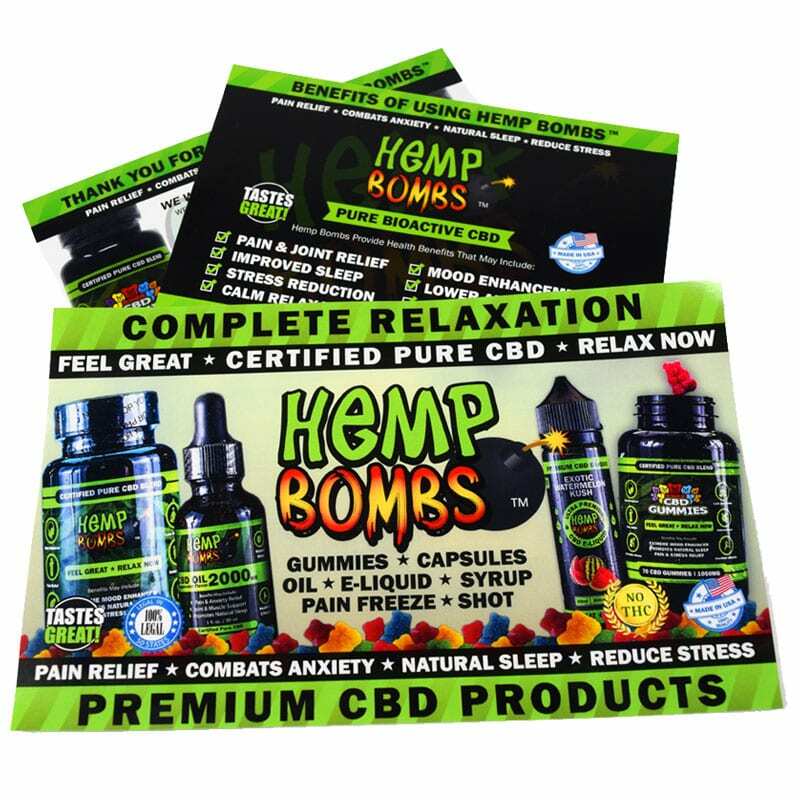 Hemp Bombs™ has strong relationships with its distributors and stores, with full in-house teams dedicated to customer service, product marketing, and product shipment and fulfillment. We make sure all your needs are met no matter what the issue is. Want to become a Hemp Bombs™ distributor? WE CAN PROVIDE YOU WITH THE TOOLS TO HELP YOU SELL MORE!